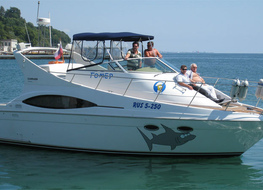 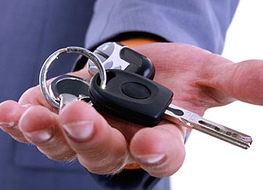 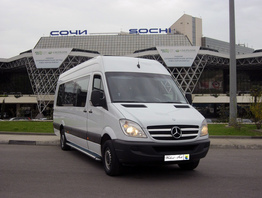 Our company offers the rental of minibuses with hourly rates in Sochi. 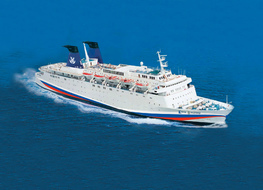 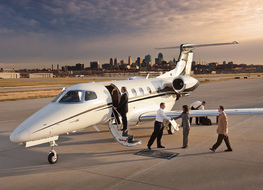 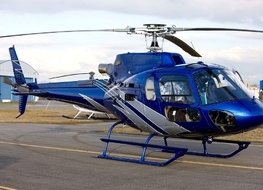 Comfortable cars of imported production can accommodate from 5 to 20 people. 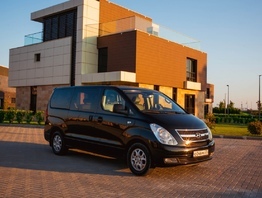 On the territory of our fleet there is a huge selection of minibuses, among them Mercedes Sprinter, Mercedes Viano (Lux), Hyundai Grand Starex. 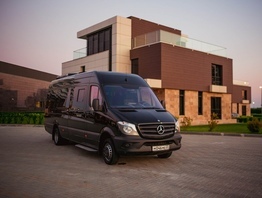 The technical condition of each car is constantly monitored by specialists, therefore each minibus is in excellent condition. 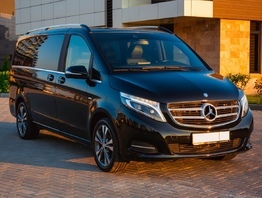 All vehicles are equipped with comfortable seats with armrests and headrests, a modern audio system, air conditioning, panoramic windows and a microphone for excursions. 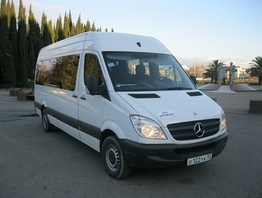 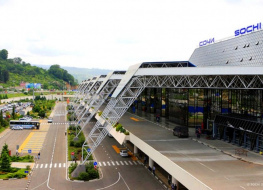 Minibus rental in Sochi and Adler can be used for servicing various events, business meetings, city tours, excursions and transfers from the railway station or airport. 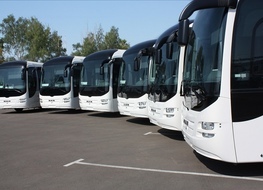 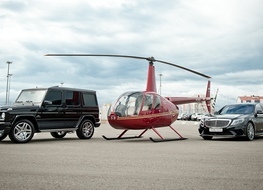 Hire a bus in our company you get a clean car with a presently dressed chauffeur who knows the subtleties of any route. 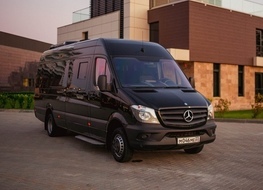 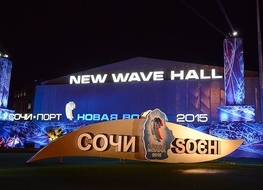 To book a minibus in Adler and Sochi, contact us at one of the numbers listed on the website.